Shelter unwanted parrots in a safe, enriching, and tropical habitat. Nurture companion birds with abundance feeding and socialization to ensure quality of life and the possibility of adoption. Educate the community at large by being a resource center that provides programs for all ages and abilities. Advocate compassion, respect, conservation, knowledge and love of birds. Celebrate the human-animal bond in diverse lifelong pursuits. 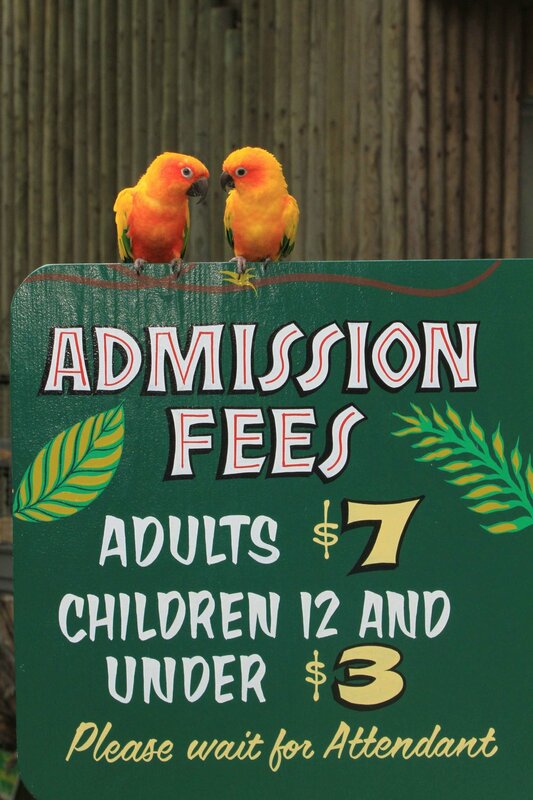 Free Flight is a unique exotic bird sanctuary located in Del Mar, California -– open to the public 7 days a week. 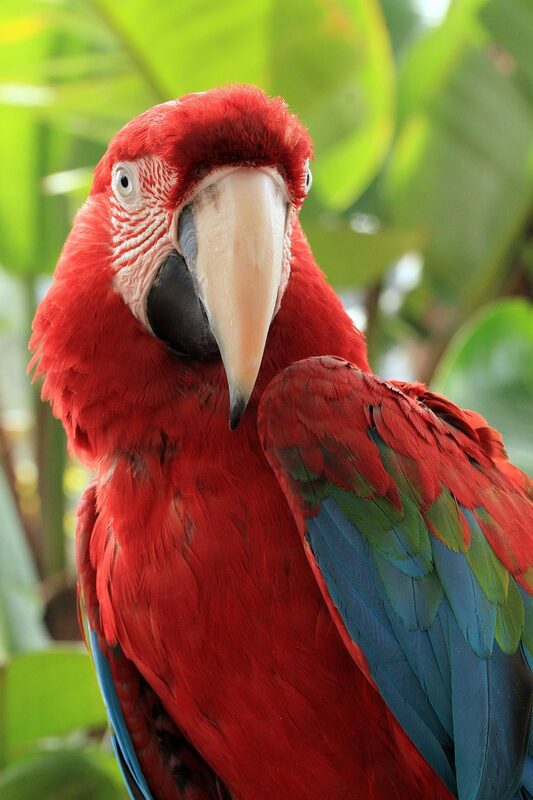 Our mission is to maintain a sanctuary that shelters, nurtures and re-socializes parrots, while educating the public to inspire a lasting concern for the well being of exotic birds. If you are planning a trip to San Diego, be sure to fit in a visit to Free Flight Exotic Bird Sanctuary where you can see our birds up close and even interact with several of them. Free Flight offers educational programs for both adults and children, as well as hosting field trips, taking education programs to schools, libraries, nursing homes and community events. Are you thinking about adding a bird to your family? Consider adoption. Free Flight’s experienced staff can help you find the right companion to ensure bonding with you and your family. Gain valuable knowledge about exotic birds and earn volunteer hours while supporting our mission. Learn more about our specialized volunteer program for teens! Free Flight is a nonprofit 501 c 3 exotic bird sanctuary. We rely heavily on the support of our members and loyal donors to maintain an excellent quality of life for our birds. We have plenty of fun events to choose from. Check out our Upcoming Events below or view our full Calendar.